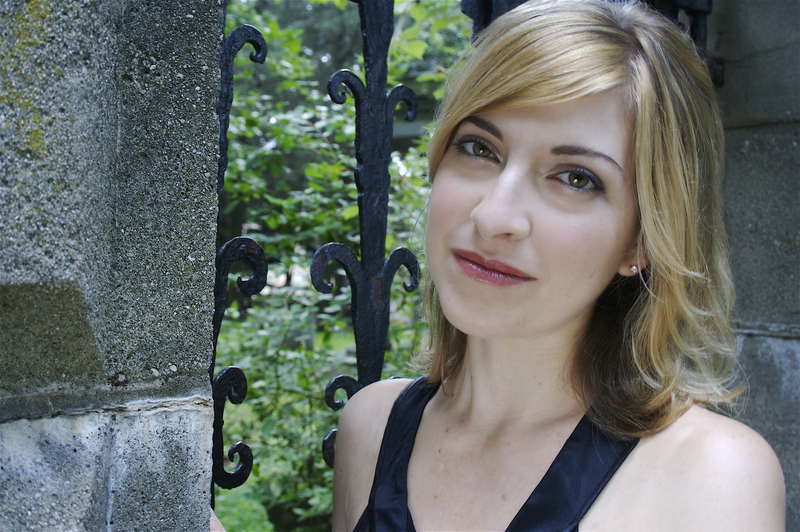 Arnold Hall, Jewish Studies Center, 7:00 p.m.
Julie Orringer is the author of The Invisible Bridge, a novel, and How to Breathe Underwater, a short story collection. Her stories have been published in The Yale Review, where they’ve twice been awarded the Editors’ Prize for best story of the year; The Paris Review, which awarded her the Discovery Prize in 1998; Ploughshares, which selected her work for the Cohen Award for Best Fiction; Zoetrope All-Story, which nominated her for a National Magazine Award; and by the Washington Post Magazine. 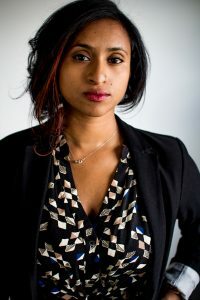 She is the recipient of two Pushcart Prizes, and her work has appeared in numerous anthologies, including The Granta Book of the American Short Story, The Best American Nonrequired Reading, and The Scribner Anthology of American Short Fiction. Gabrielle Calvocoressi’s first book, The Last Time I Saw Amelia Earhart (Persea Books, 2005), was shortlisted for the Northern California Book Award and won the 2006 Connecticut Book Award in Poetry. Her second collection, Apocalyptic Swing (Persea Books, 2009), was a finalist for the 2009 Los Angeles Times Book Prize. Her awards and honors include a Stegner Fellowship, a Jones Lectureship at Stanford University and a Rona Jaffe Women Writers’ Award. Her poem “Circus Fire, 1944” received The Paris Review’s Bernard F. Connors Prize. 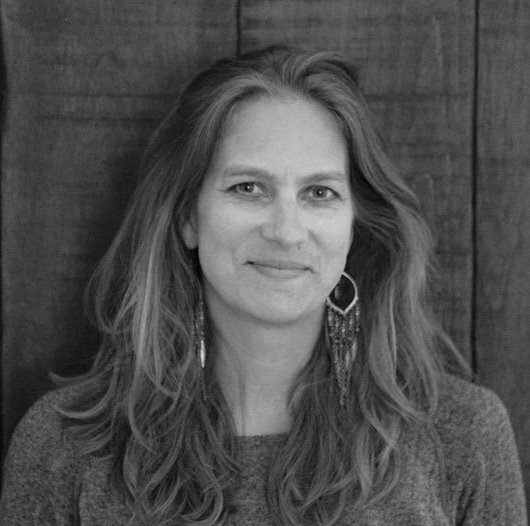 She teaches at the MFA programs at California College of Arts in San Francisco and at Warren Wilson College. She also runs the sports desk for the Best American Poetry Blog. 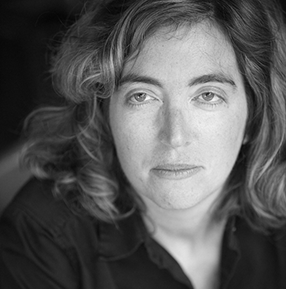 Rebecca Lee is the author of Bobcat and Other Stories (2013), which won the Believer Book Award, and The City is a Rising Tide, a novel. Her writing has appeared in places such as Zoetrope, Atlantic Monthly, and Chicago Tribune. She is an associate professor at the University of North Carolin at Wilmington. Bangladeshi American poet Tarfia Faizullah grew up in Midland, Texas. She earned an MFA from the Virginia Commonwealth University program in creative writing. Her first book, Seam (2014), won the Crab Orchard Series in Poetry First Book Award. Her honors and awards include an AWP Intro Journals Award, a Dorothy Sargent Rosenberg Prize, a Copper Nickel Poetry Prize, a Ploughshares’ Cohen Award, and a Bread Loaf Writers’ Conference Margaret Bridgman Scholarship in Poetry. A Kundiman fellow, she lives in Detroit and is an editor for the Asian American Literary Review and Organic Weapon Arts Chapbook Series.